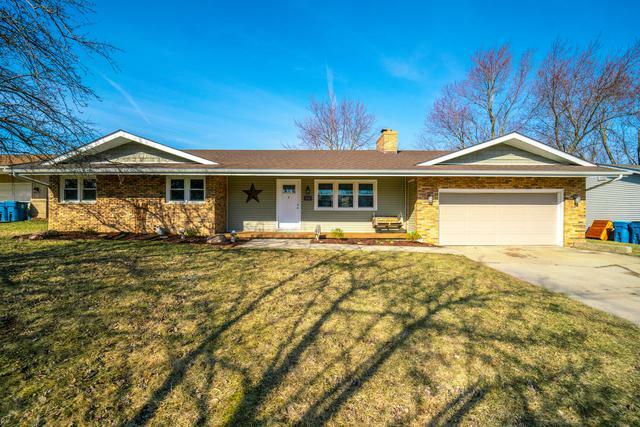 Your 4 bedroom 2 bath BRICK ranch embraces you with the warmth from the updated fireplace with floating shelves and cheerfulness from the sun beaming through an abundance of newly updated windows. 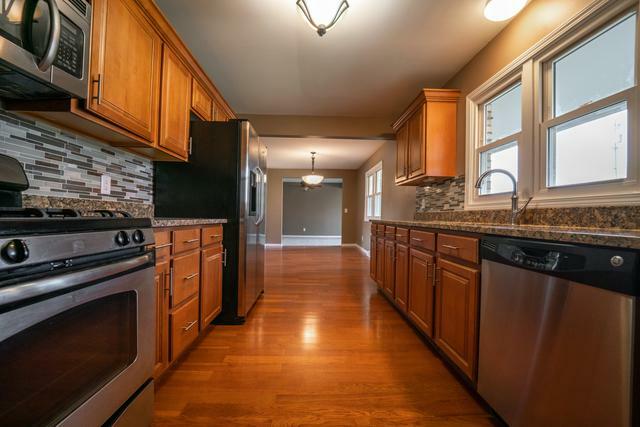 Your new home is equipped with an efficient galley kitchen boasting granite counters, stainless steel appliances, and hardwood floors with a dinning area large enough for a party of 12! Laundry room conveniently located off the kitchen has a window, cabinets, and a garage entrance. The master full bathroom and 2nd full bathroom are both adorned with tiled tub/showers, new sinks, and granite counters. 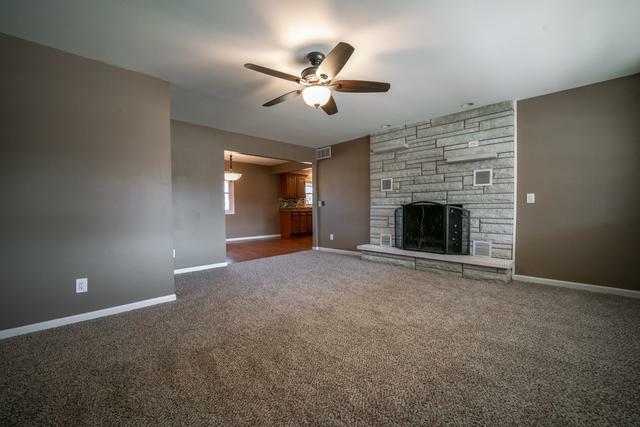 Utilize the recreation room/Den as a 4th bedroom if needed. Privacy fence surrounds your huge yard, bomb fire pit, and beautiful mature tree for shade. Your covered front porch welcomes you with a swing for two. Even comes with a whole house generator! HURRY, SCHEDULE YOUR PRIVATE SHOWING TODAY!